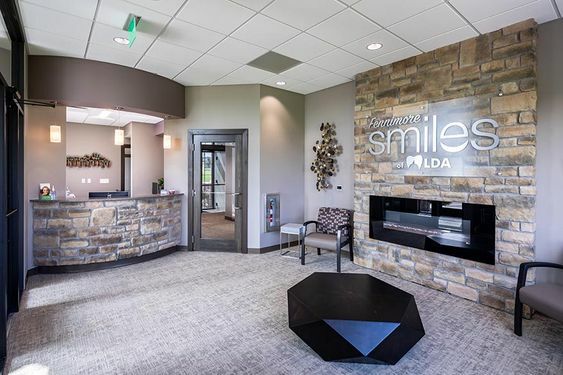 Is your dental office a WINNER? 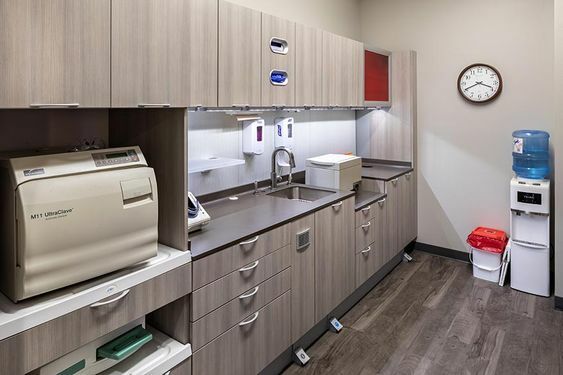 Here’s a competition for dental office design from Wells Fargo Practice Finance. 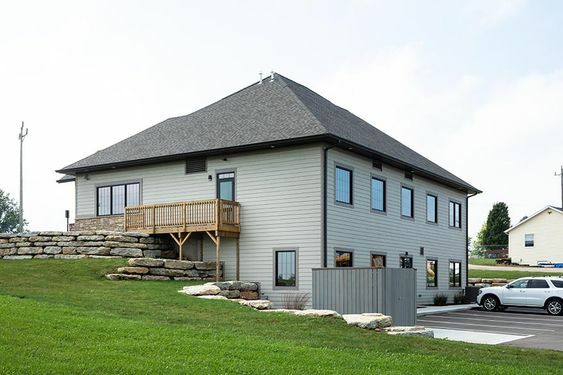 Do you think your next remodel or building project could win? 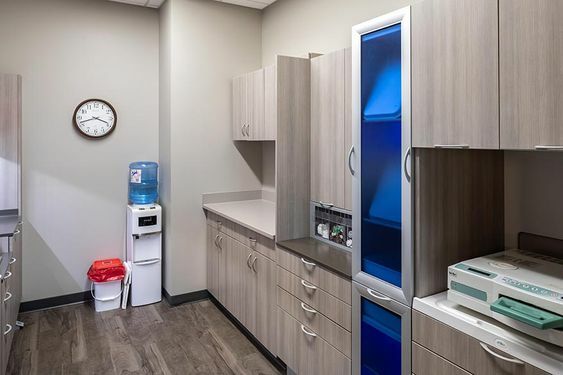 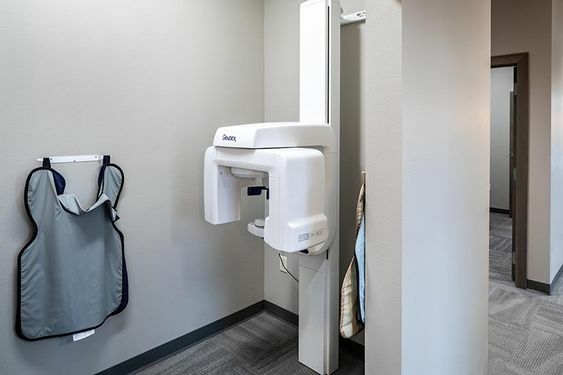 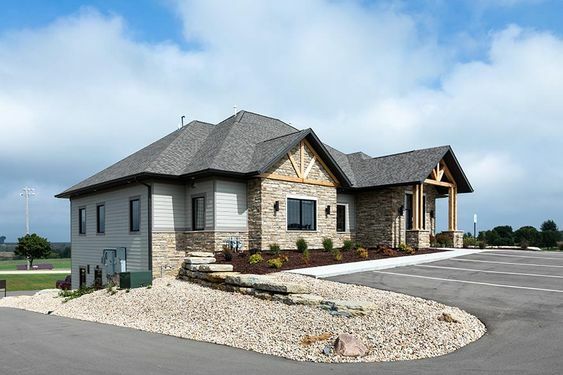 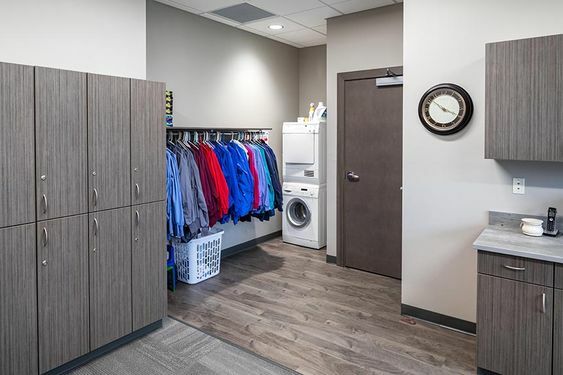 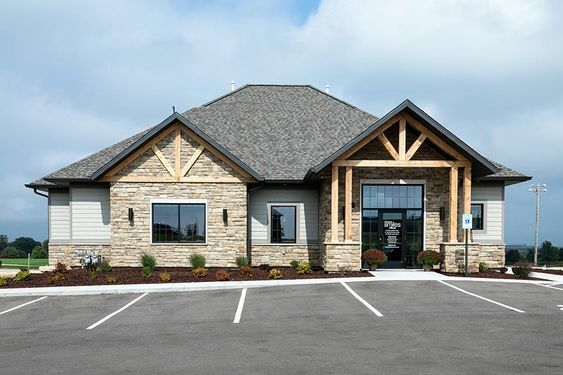 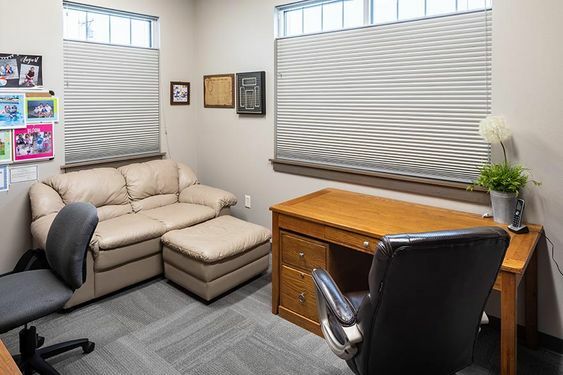 Whether or not you submit an entry, Primus Dental Designs and Construction can build, design, or renovate your space into a top notch office that your clients are sure to love.